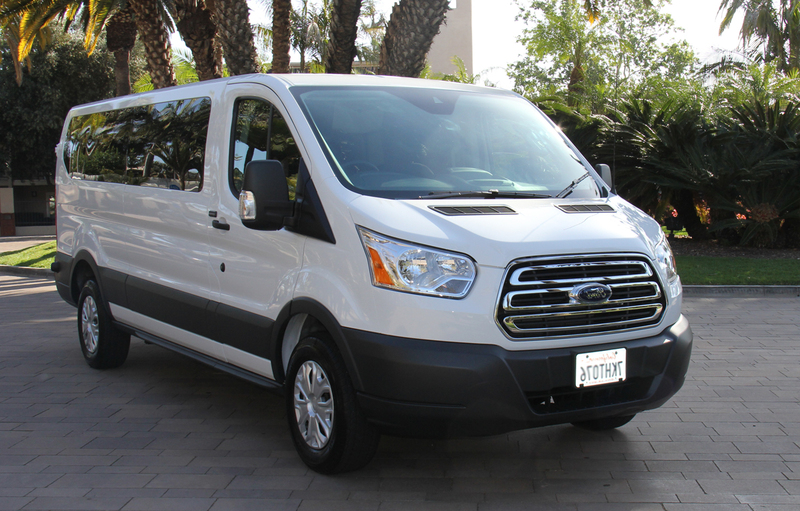 "The very best van rental company in California." "Unbeatable service you can not find anywhere.."
"No hidden fees, no hassle company!" 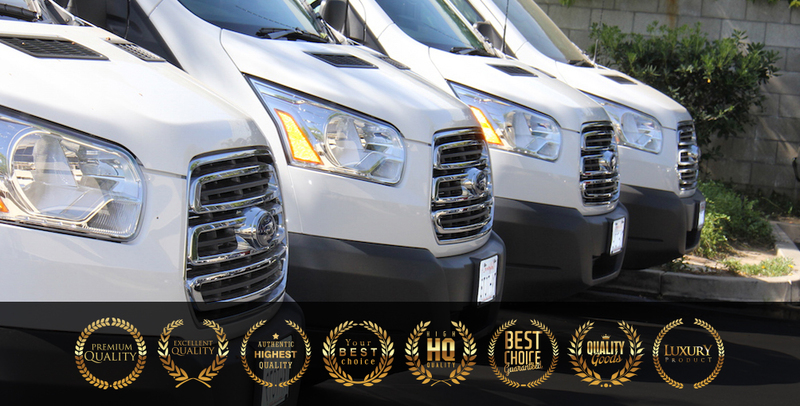 Orange County Van Rental was give a 5 star quality award for maintaining the highest level of quality vans throughout Southern California. We pride ourselves in providing the very best quality van and support for each of our customers. Click below to check our van availability. 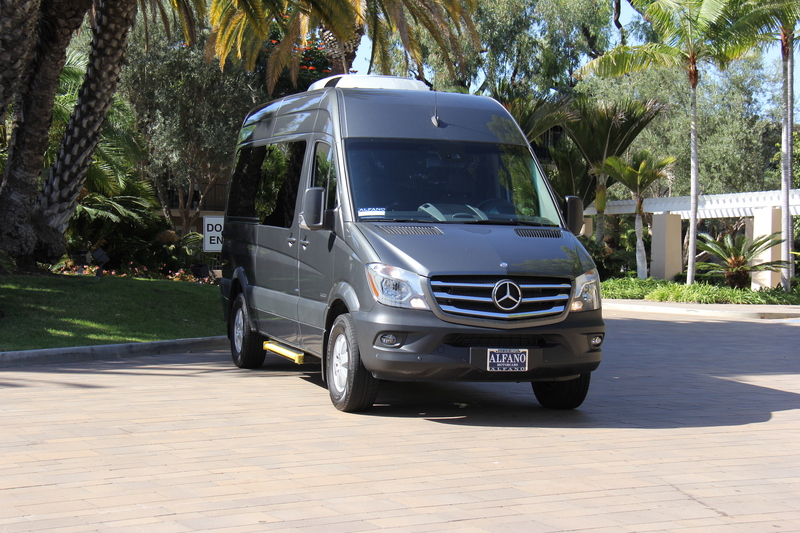 At Orange County Van Rental our mission is to provide the most valuable van rental orange county experience at competitive rental rates. Whether you are an individual or small group looking to rent for your day trips, or are a larger group or organization planning an annual outing, we can accommodate you! Additionally, we deliver our vans directly to our clients all over California , including specific locations outside of California . We also offer group billing for businesses, hospitals, religious & not-for-profit organizations, schools & universities, clubs, etc. 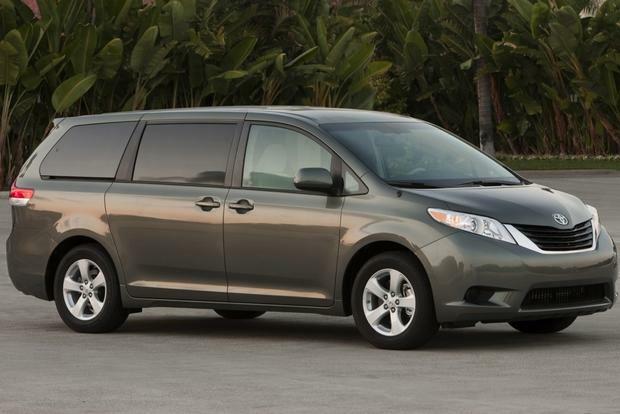 Currently, we carry mini-vans, 12 passenger vans, 15 passenger vans Luxury Model Vans and cargo vans. Our vehicles are well maintained and serviced to the highest standard. 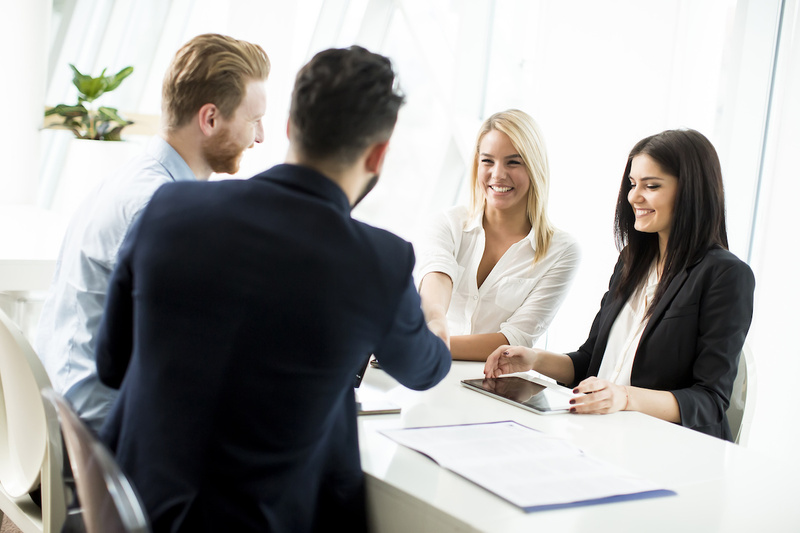 Their capacity and excellent condition will have everyone feeling comfortable enough for an extended travel period, at a price that is unmatched. 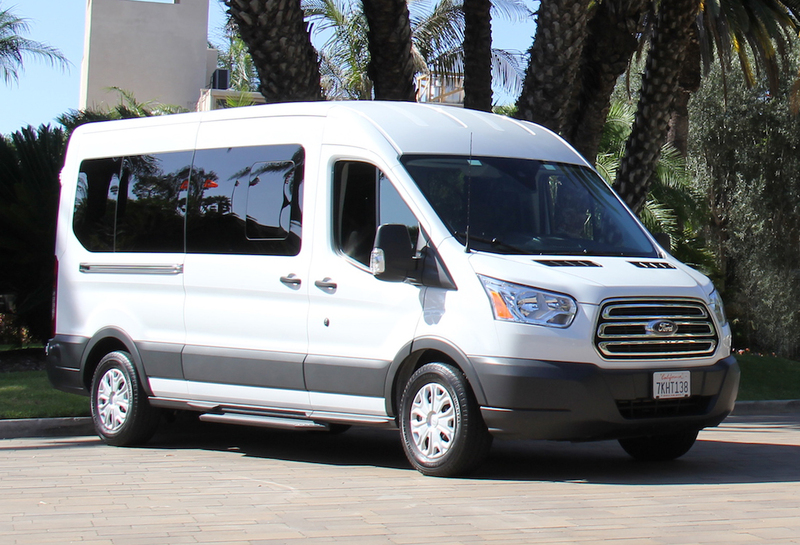 Orange County Van Rentals is located less than one mile from the John Wayne Airport, giving travelers better assistance and access to transportation than no other van rental company in the area can provide.